The Ganges is more than just a river. A colossal waterway that’s born in the glaciers of the Himalayas and threads its way across thousands of miles of countryside before emptying into the Bay of Bengal, it’s a lifeline for millions. 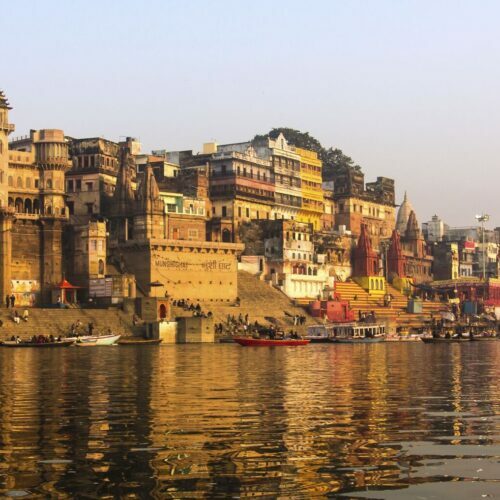 The river, the third largest on Earth, is also considered a sacred entity by Hindus: it is a goddess, the Ganga. In cities from Varanasi to Kolkata, it’s also a site of colour and life and drama, where religious rituals, quiet fishing boats, and river cruisers coexist. Frenetic Varanasi, and its teeming ghats, presents a sensory whirlwind most of the time. But for a more tranquil perspective on one of the world’s oldest cities, visit the Ganges at dawn for a sunrise boat tour. From the water, you can take in the morning mist, the religious pilgrims at the river’s edge, the sounds of the city beginning to rise, and a peaceful view of the ghats before they fill with colour and hubbub. 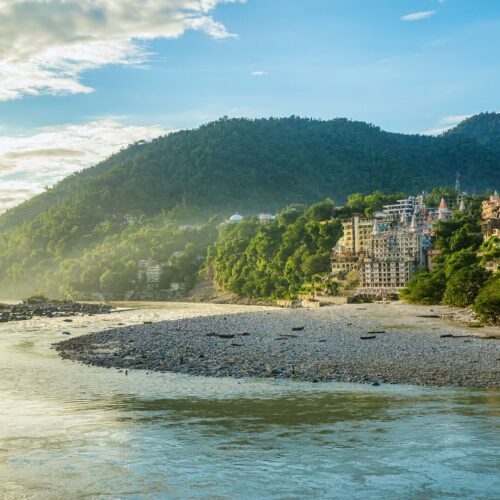 For an especially elegant way to travel the Ganges, it’s hard to do better than the Ganges Voyager. 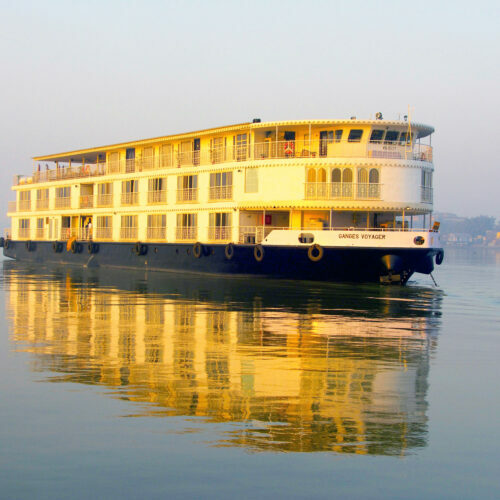 This luxurious cruiser embarks on multi-day itineraries that transport travellers from Kolkata across the country. Along the way, there are plenty of fascinating stop-off points and opportunities to discover riverside landmarks and communities.